The best place to relay, with a range of pools including relaxing rock pools, soothing sulphur pools, an array of water jets and bubbles. The ideal outing for families, schools and animal lovers! Hanmer Springs Animal Park, Café and Gallery is a purpose-built farm park where you can relax and wander freely among the animals in a clean and peaceful setting. Explore the extensive walking and moutain biking trails in and around Hanmer Springs! Many adventures…one fantastic location! 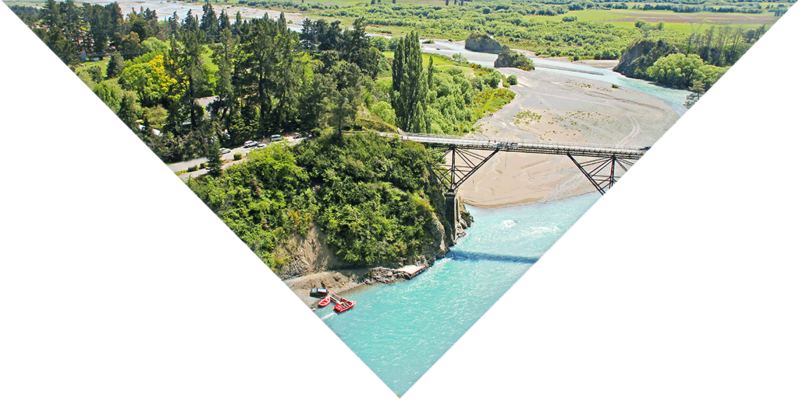 Hanmer Springs Attractions are thrilling outdoor adventure activities like jet boat rides, exciting rafting and canoe trips, bungy jumping and quad bike adventures! Whether you want a quick bite or a unique fine-dining experience, Hanmer Springs’ cafés, restaurants, bars and winery are serving some of the best food and wine in New Zealand. Natural Health is a holistic health practitioner with a wide range of offerings: Chiropractor · Yoga studio · Alternative & holistic health service. Among New Zealand’s highest altitude vineyards, just 13km south of Hanmer Springs is the boutique vineyard and cellar door with stunning views. Alpine Crazy Putt offers Mini-Golf and Village Cruisers. These unique pedal bikes cater for 2 – 6 persons. A fun and leisurely way to explore Hanmer Springs.